Let me recall my Grade1 Arithmetic. Two million minus sixty thousand CHF equals 1.94 million CHF. Memo to CAS : please investigate me for corruption. Step 1 : send me two million unwarranted CHF. Checking FIFA headquarters hoping to find a rose makes as much sense as trying to find one in a pile of elephant droppings. 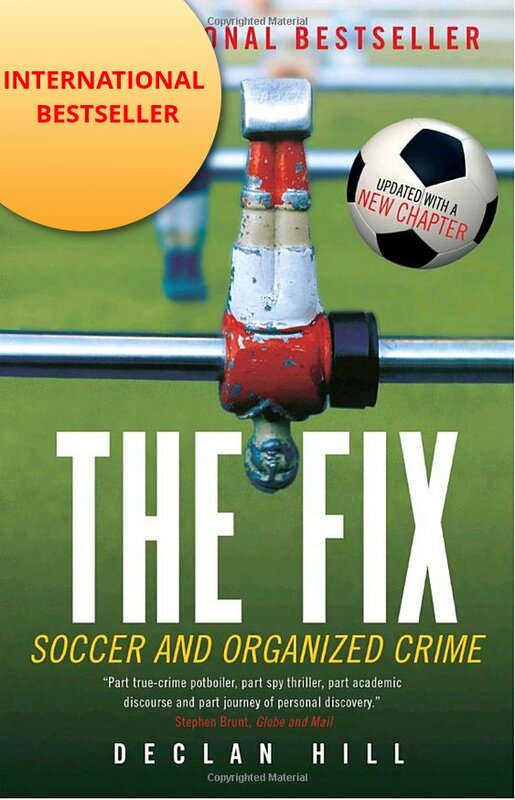 World Soccer magazine was dropping hints for years of scandal at CONCACAF. Only when Jack Warner makes a run for the FIFA presidency does FIFA (Mr. Blatter?) let it be known that there is appropriation of World Cup tickets happening. Platini was offered 2M CHF because he was a clean candidate? Yes, he was, well, until he took the bribe, of course. What football (the sport, not the ATM for friends of tin-pot dictators) needs is another EPL. Germany, Spain, Italy, etc., need to separate from FIFA and form an association with votes based on professional footballers at work not on the current “democratic” paradigm of one uncorrupt FA equals one corrupt FA. I can’t believe when you say/write “We will miss Platini” with the reason that there are worse people out there. Also, you did not mention the fact that Greek and Turkish match-fixing cases were handled during his term inUEFA. I do not know Greek case well but CAS, in its decision, clearly stated that UEFA, for some reason, did not apply proper sanctions to Fenerbahce FC, which was the team at the center of the case. 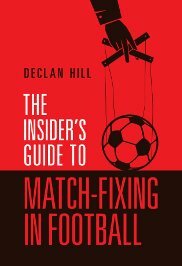 In addition to that, UEFA has not done anything about the individuals involved with match-fixing actions in the same case since July 2011 and the same indiviuals are still active in Turkish football. Pingback: Requiem for a Football Legend: Michel Platini - Declan Hill - Institut für Fankultur e.V. Another detail I forgot to mention in my previous reply: Mr. Platini previously said that he put that payment from Mr. Blatter in his tax files. My questions: 1. That payment was included in his tax filing for which year? 2. I am guessing you need to prove every payment/income listed in your tax files with the proper documents in Switzerland, no? 3. If the answer is “yes” to the previous question, how did Mr. Platini prove/reason the very same payment? just stated it was a “gentlemen’s aggrement”? Was/is it enough in Switzerland? As a sidebar, France Télévisions recently aired an inquest of theirs into the so-called Panama Papers affair. 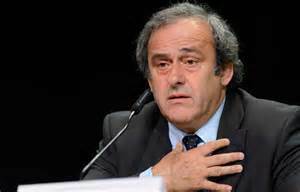 They were able to identify Michel Platini as the author of a request to create a company in Panama. President of the firm was a lady who is a secretary to the lawyer who performed the paperwork. She is also, concurrently, the president of about 1,000 other such companies. One very busy lady!